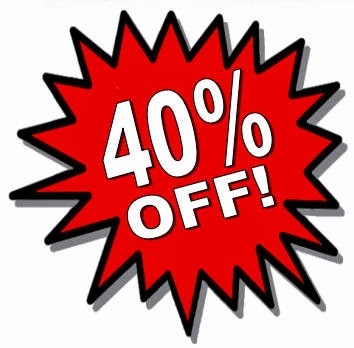 Hot Deals for Cold Days #2 brings you 40% OFF fun helmets for the whole family, and stocking stuffers for every bicyclist on your holiday shopping list! Nutcase Helmets offer cutting-edge comfort, style, and protection with their injection-molded ABS-plastic outer shell, expanded-polystyrene inner, and multitude of vents that ensure ample airflow. You'll also love the adjustable dial fitting system, soft straps, and magnetic buckle, giving you a snug, comfortable fit and letting you close the buckle with one hand. There are reflective logos for enhanced visibility and a detachable visor, too. 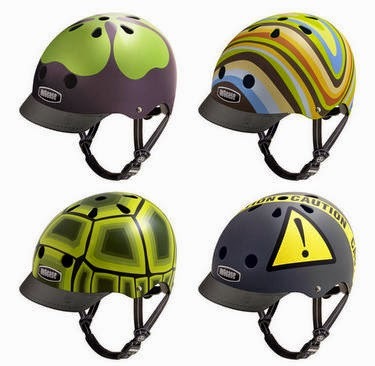 Available in Got Luck?, Mellow Swirl, Turtle, and Urban Caution (all styles in Small, Medium, and Large, except Turtle available in Small and Medium only) for $41.99 (regularly $69.99). Giro Wool Socks are made from comfy and breathable Merino wool, which provides natural moisture and odor management, with 6-inch tall cuffs to ensure there's no gap at the bottom of your tights. The Black, Charcoal, and Heather Gray versions ($11.99, regularly $19.99) are a warm, heavyweight weave to keep you riding all winter long. 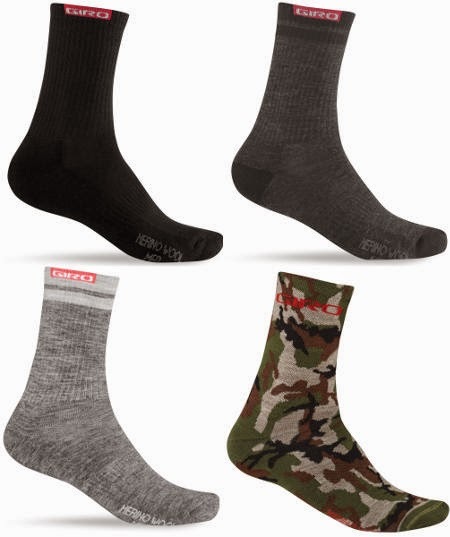 The Camo version ($9.60, regularly $16.00) is a lighter-weight wool for all-season comfort! Size and color selection may vary by store. The versatile elastic mounts on the Cat Eye Loop Light Kit let you add visibility just about anywhere, such as your handlebar, frame, seat post, backpack, or jacket, whether you're riding, hiking, or jogging. The included CR2032 batteries provide 30 to 50 hours of run time in constant or flashing modes. 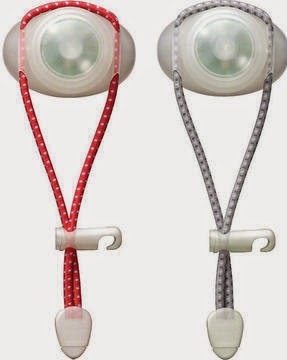 Use the white light for the front and red for the rear; both are included in the kit for only $11.99 (regularly $19.99)! This Hot Deal is good only December 4 - 17, 2014, while supplies last. In-store purchase only; no online or phone orders accepted. No coupon necessary.